Patheos.com published accounts Thursday from two women who say that Tyson behaved in a sexually inappropriate manner with them. 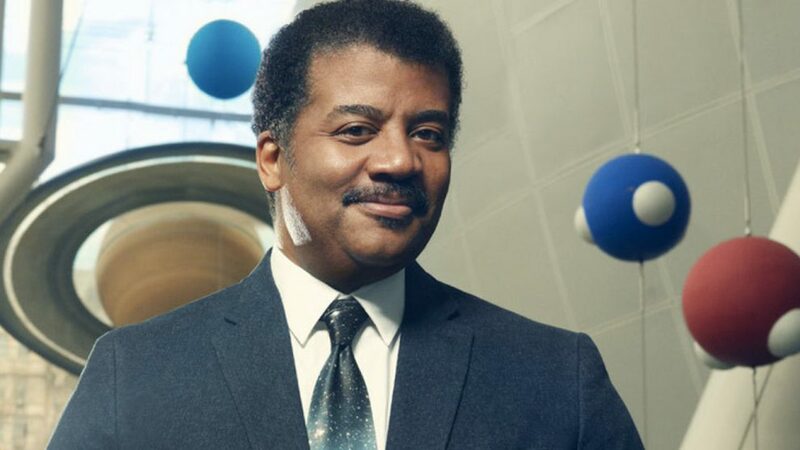 Tyson was host of “Cosmos” on Fox in 2014 and a new edition of the series was to air on National Geographic next year. Tyson has not commented publicly and an email request for comment to his representative was not immediately returned. They said they will conduct a thorough investigation. Meanwhile Fox and National Geographic said Friday evening that they only recently learned of the allegations and were reviewing the allegations.